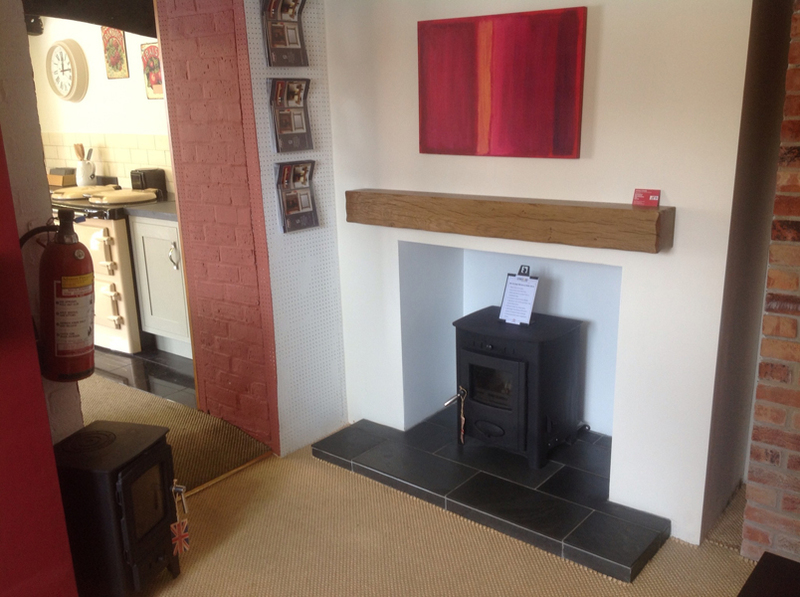 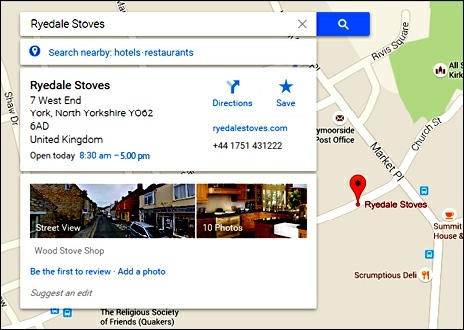 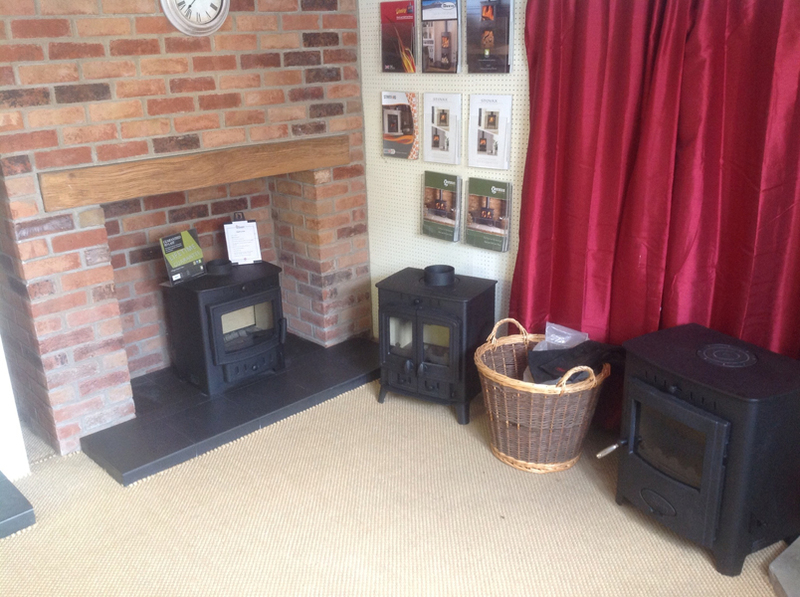 Ryedale Stoves have developed from a small family business. 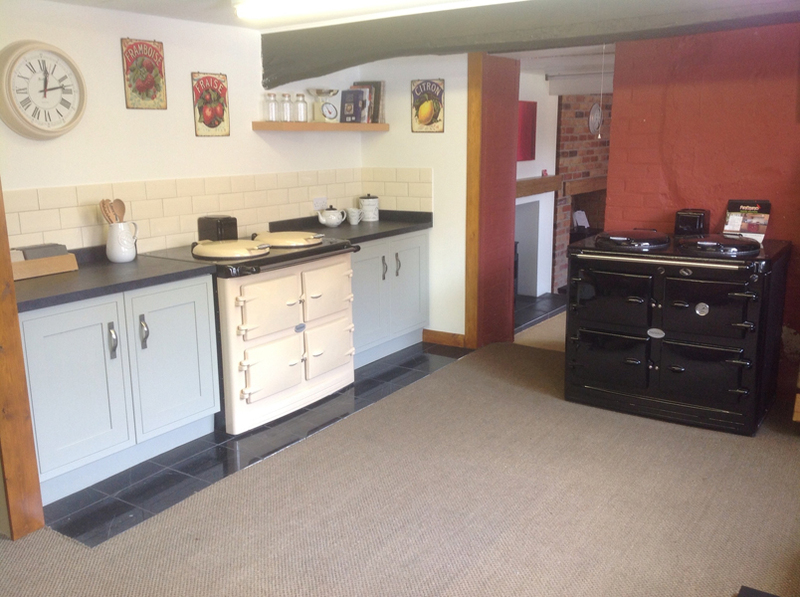 Priding ourselves on our renowned professional services within North Yorkshire and surrounding areas. 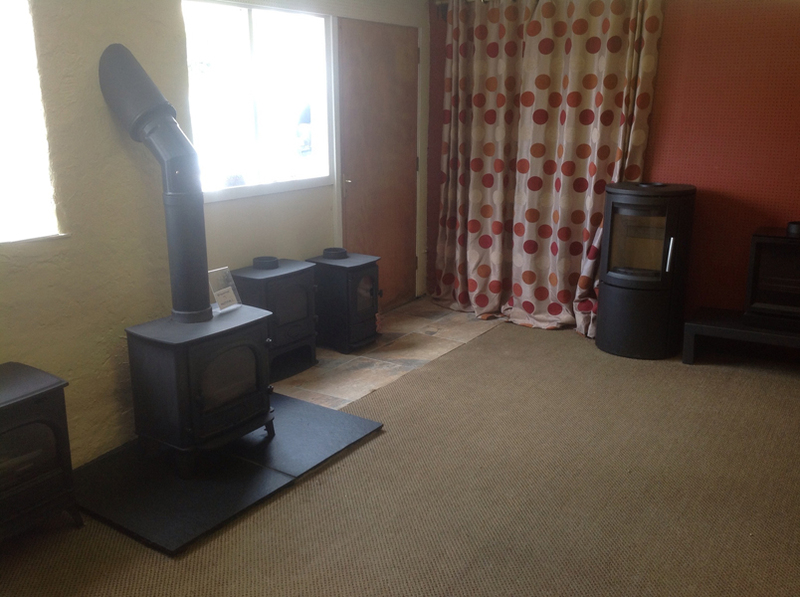 Based in Ryedale for over 30 years, we specialise in solid fuel, oil and gas installations. 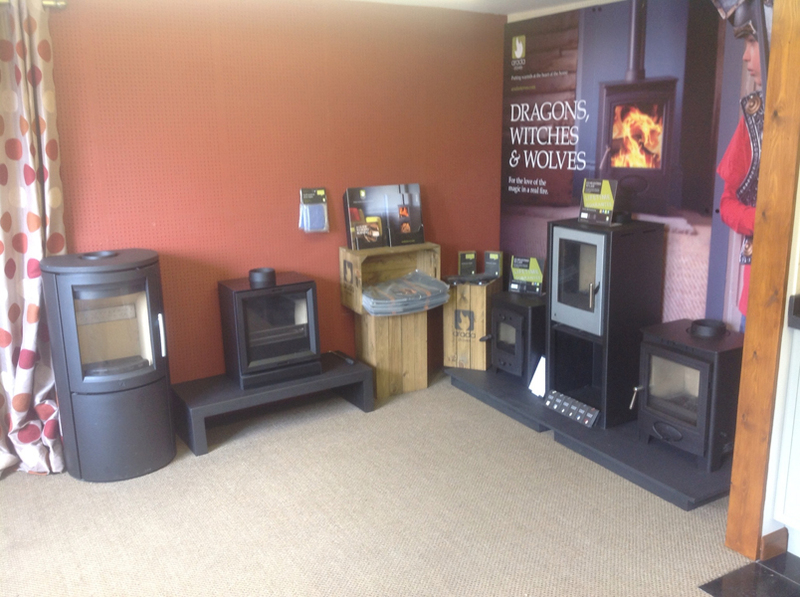 We offer a complete service which includes site visits, advice and guidance on suitable products and installations to suit all fuel types. 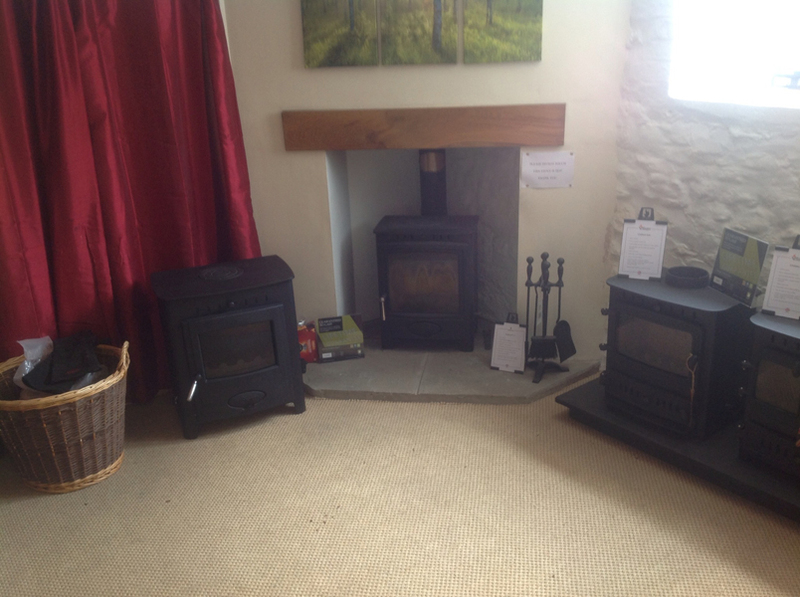 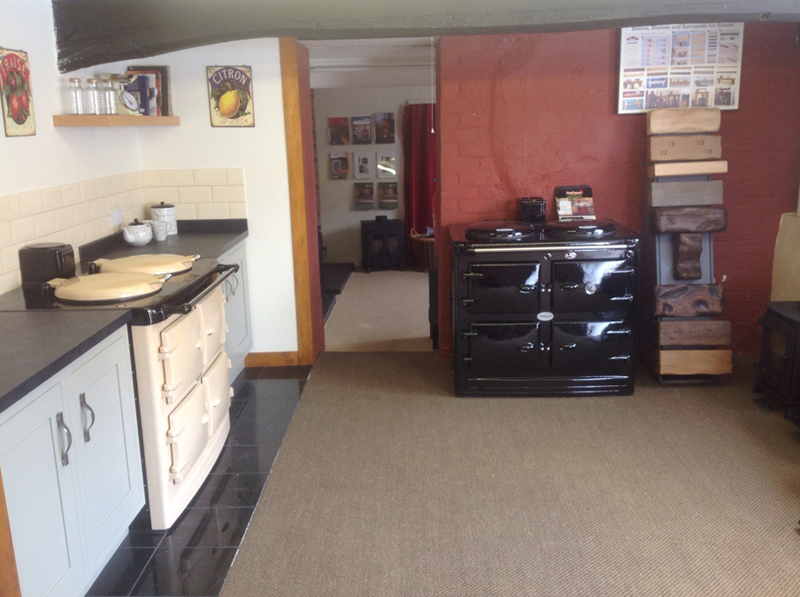 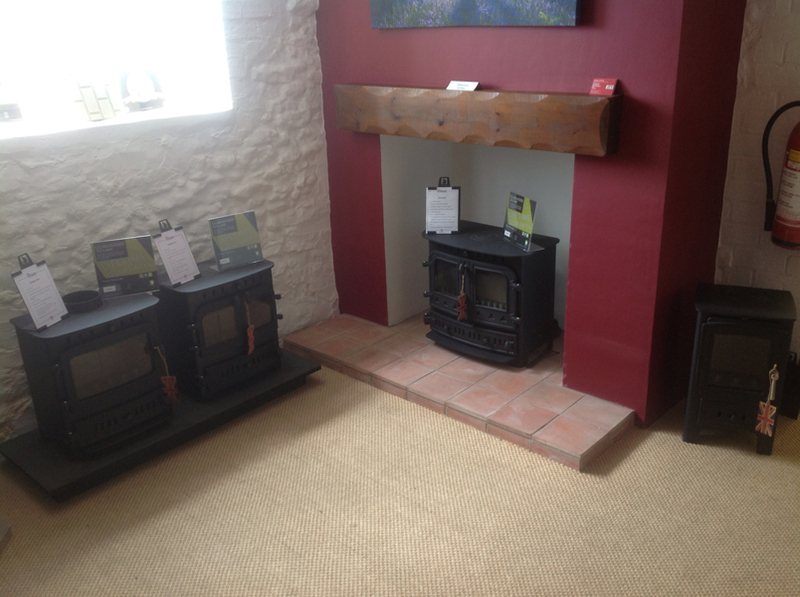 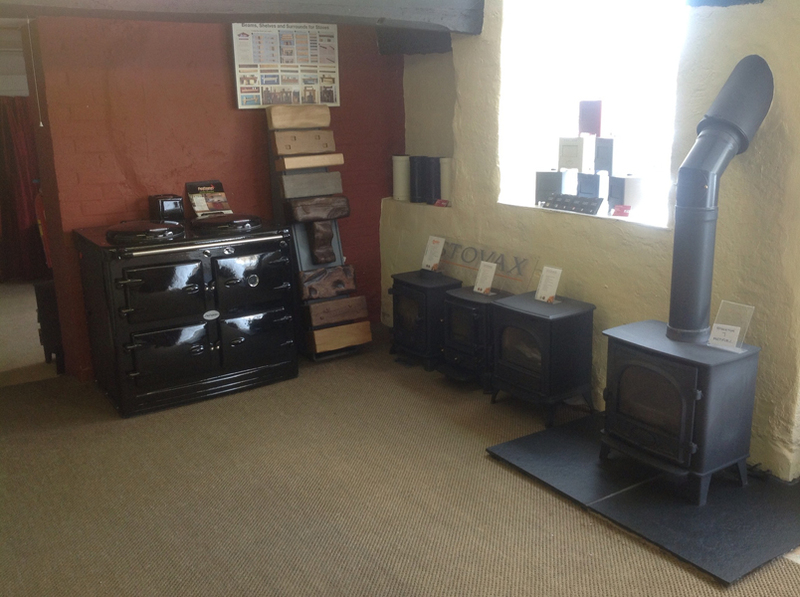 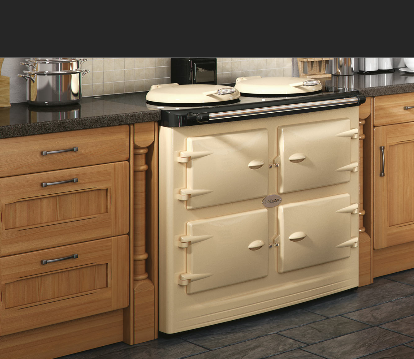 Our showroom is based in Kirkbymoorside, where you are most welcome to browse a wide variety of Stoves and Range Cookers on display.